Why can't your laundry room be as dressed as the rest of your home! 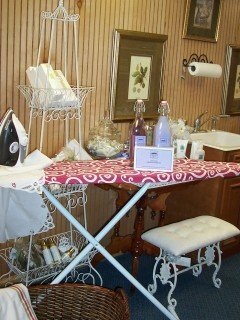 Beautiful custom fabric ironing board covers are made with an elastic band at front and back of deep hem to keep a nice tight fit. Made to fit any standard ironing board. Covers are approximately 60 x 20 including hem. 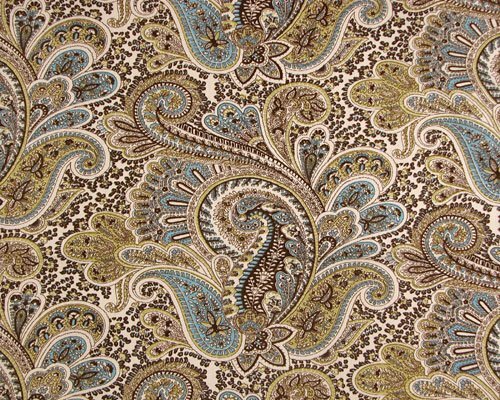 This cover is made with Premier Design's Chocolate Aqua Paisley: A medium scale paisley print in shades of brown and aqua on a cream background. Does not include pad.